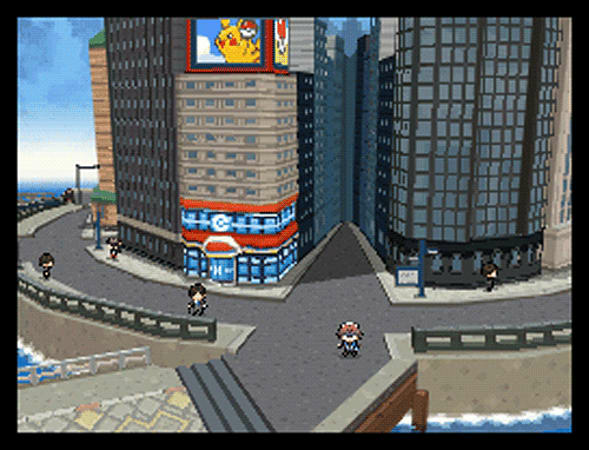 Pokemon Black Version - redefining the Pokémon series, Pokémon Black Version and Pokémon White Version offer fans and newcomers alike a completely new adventure to discover and enjoy. 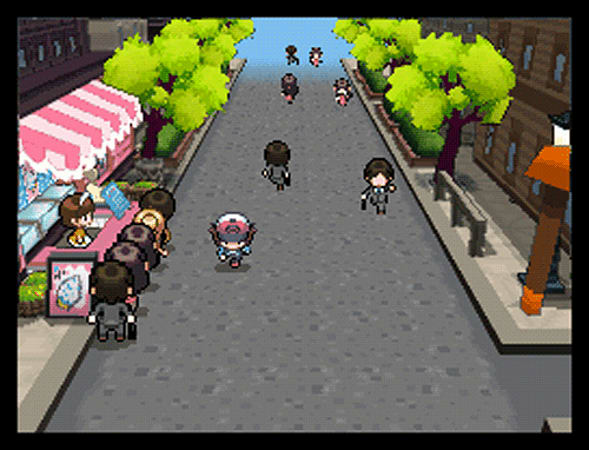 Pokémon Black Version and Pokémon White Version also mark the first time in the Pokémon series that the seasons will change in the game world. The result sees specific Pokémon appearing more frequently during particular seasons and also changing in colour or form. Furthermore, players can only access some areas during a specific season. 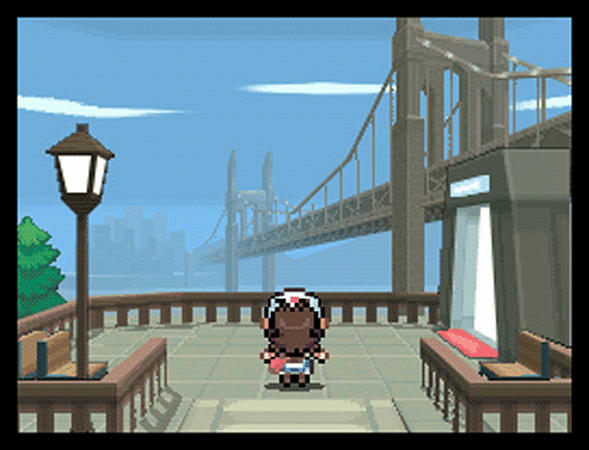 As if that wasn't enough, players will also encounter more than 150 never-seen-before Pokémon, some of which can only be caught in each version of the game. Two such are Legendary Pokémon are called Reshiram and Zekrom. Reshiram can engulf its surroundings in flames and it is rumoured the heat from the flames can cause the very atmosphere to move, while Zekrom can produce electricity from within its own body, fly and disappear inside thunderclouds! Reshiram can only be caught in Pokémon Black Version whilst Zekrom can only be caught in Pokémon White Version.At the start of the game, players can choose between new, older boy and girl Trainers, as well as from three new starter Pokémon - a Grass-type Pokémon, Snivy, a Fire-type Pokémon, Tepig or, a Water-type Pokémon, Oshawott - before departing on their adventure with two childhood friends. 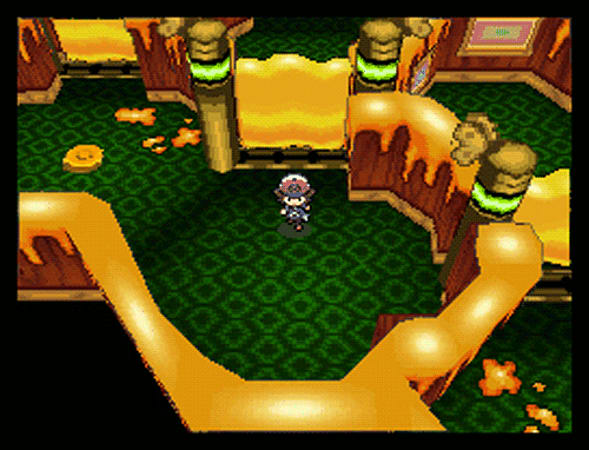 In Pokémon Black Version and Pokémon White Version the player is tasked with completing two quests. One is to complete the Unova Pokédex by finding and catching every Pokémon in the region - however, in order to fully complete the Unova Pokédex, players will need to trade Pokémon between both versions. 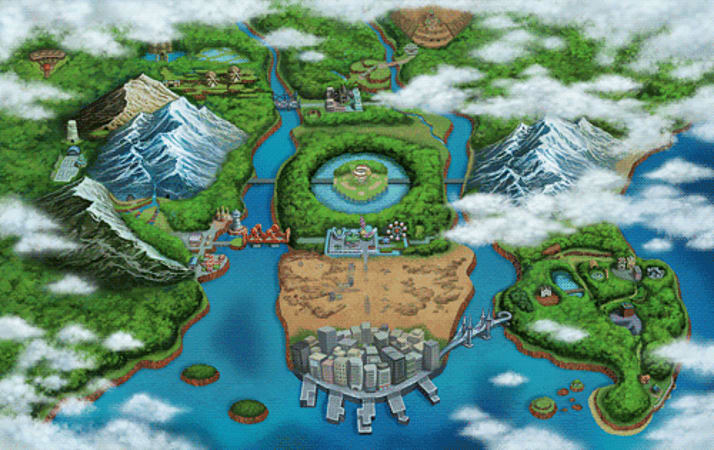 The other is to become the Pokémon League Champion by battling with wild Pokémon and other Trainers in the region. 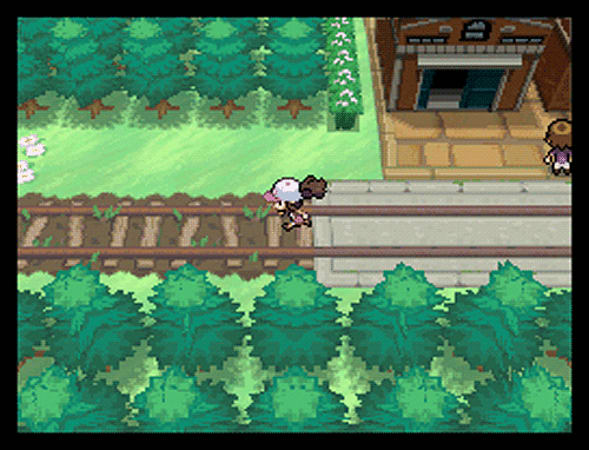 Players will train their Pokémon with the ultimate goal of taking on the Elite Four and the Unova Champion! Thanks to some all new connectivity features you will be able to hone your fighting skills via the Random Matchup mode, using the Nintendo Wi-Fi connection.